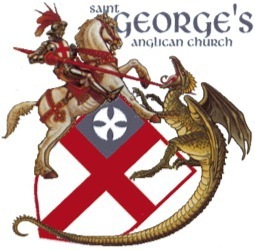 St. George’s is a member of the American province of the world-wide Traditional Anglican Communion, the Anglican Church in America. We submit to the doctrine, discipline and worship of the One, Holy, Catholic, and Apostolic Church as articulated classically in the Apostles', Nicene and Athanasian Creeds; the Ecumenical Councils of the ancient, undivided Church; and the principles of faith and practice as set forth in both the Chicago–Lambeth Quadrilateral and the Affirmation of St. Louis. This classical Anglo-Catholic orthodoxy finds liturgical expression in the Book of Common Prayer (1928) and the Anglican Missal. 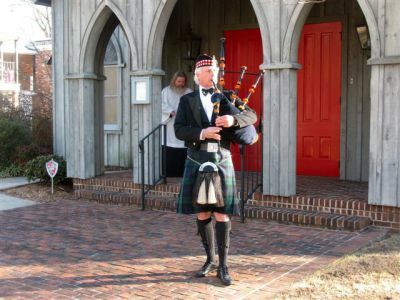 St. George’s is committed to providing families with spiritual and fellowship support, ranging from church services, and social activities to religious education for children and adults. 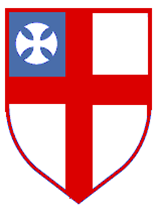 We are an Anglican congregation with deeply rooted Christian traditions that adapt easily to our contemporary lives. Visit us this Sunday. We are a community of friends. 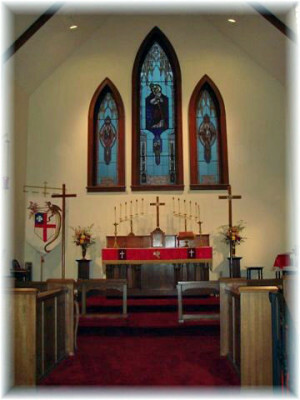 St. George's Anglican Church is dedicated to bringing people to Jesus Christ, His Church, His Sacraments, and to their salvation. 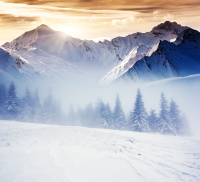 We look to our Lord Jesus Christ, the Holy Scripture, and to the Creeds as our standards of belief.